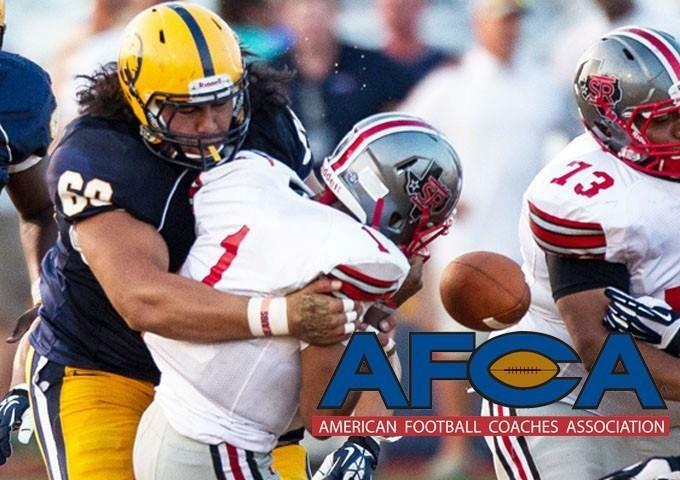 Texas A&M University-Commerce defensive lineman Charlie Tuaau headlines the 2013 AFCA Division II Coaches' All-America First Team announced today by the American Football Coaches Association. Tuaau was a first team all-LSC performer and earned the league's top defensive honor – the J.V. Sikes Defensive Player of the Year Award – along with the nod for the league's top defensive lineman at season's end. All season he proved to be one of the biggest headaches for offensive linemen. The junior from Wahiawa, Hawaii led the Lone Star Conference in both tackles for loss (25.0) and sacks (12.5), ranking among the top-five nationally in both categories. Tuaau finished the season with 59 tackles, including 31 solo stops, with a pair of forced fumbles and fumble recoveries. 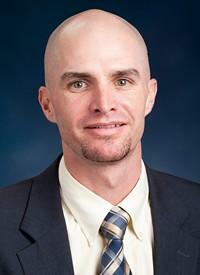 He is the sixth AFCA all-America selection in A&M-Commerce's history, all of whom have been on the first team. He is the first Lion defensive lineman to earn the honor, and the first Lion overall since Darvin Peterson in 2006. Friday marks an exciting cap to what has been a memorable 2013 season for the A&M-Commerce football team as the Lions will be playing in their first bowl game since the 1958 Tangerine Bowl. 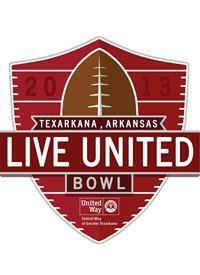 Here is all the information fans need to plan to cheer on the Lions this weekend as A&M-Commerce participates in the inaugural Live United Texarkana Bowl. Cooper Welch sat down with Lions senior defensive lineman Jake Williams for a brief chat on Harding and their triple option attack. You can find the audio from that chat here. 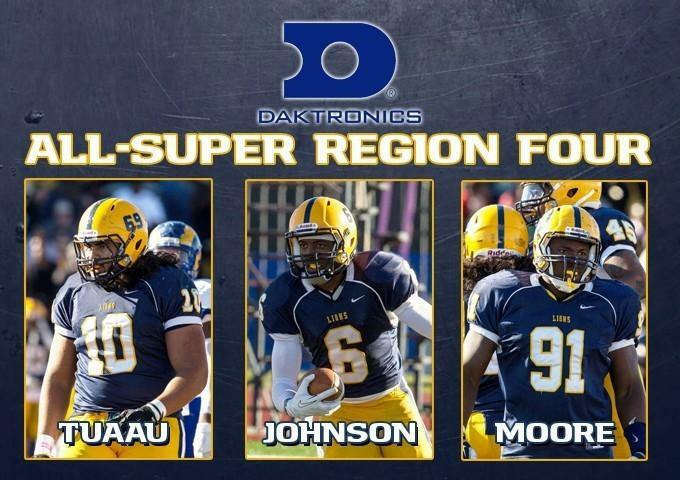 Three Lions have been named to the Daktronics All-Super Region Four team, announced Dec. 5. 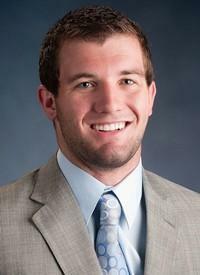 Marcus Fore is a senior safety for the Texas A&M University-Commerce Lions. He sat down with the guys today to discuss playing in December for the first time and his best memories as a Lion. Also discussed: Mack Brown, Nick Saban, the Heisman Trophy race, college basketball and the Dallas Cowboys. 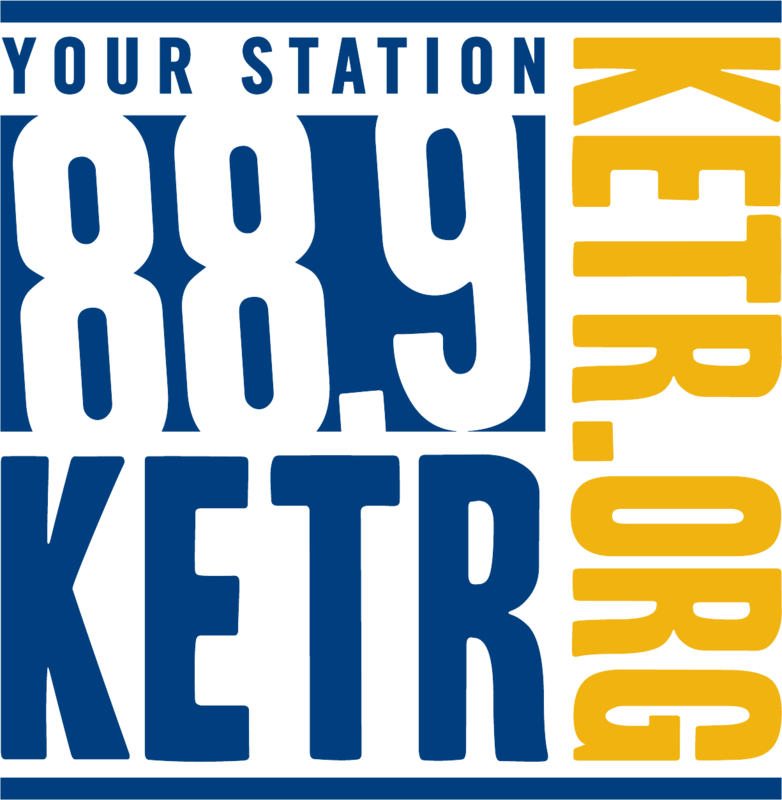 Joshua Jorgensen, one of the assistant athletics directors at Texas A&M University-Commerce, sat down with Cooper Welch today to talk about the upcoming Live United Texarkana Bowl, the men's and women's basketball teams, indoor track and new staff. The show ends with a discussion of the big moves made by the Texas Rangers, the mediocrity of the Dallas Cowboys, and the crazy weekend of college football coming up. Ryan Ivey sat down with Cooper Welch today to talk about the Live United Texarkana Bowl, almost unprecedented postseason success for the Lions and what taking the next step looks like, on and off the field.